October is National Dental Hygiene Month, and at our dental office in West Caldwell, we’re dedicating this blog to hygienists and celebrating the variety of services they provide to patients on a daily basis. Let’s take a look at some of the things hygienists do and how they become qualified to do so. 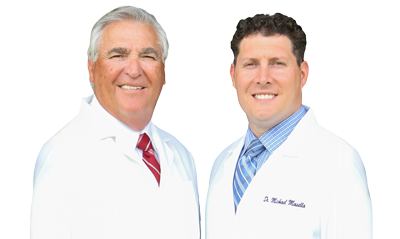 At our West Caldwell dental office, we are pleased to work with talented hygienists. Most receive training and certification through local community colleges, technical colleges, dental schools, or university programs. Hygienists who take community college courses generally finish school in about two years with an associate degree. With a degree in hand, hygienists are then eligible to complete license testing that generally occurs at the state, regional, or national level. Some universities even offer four-year degrees, along with master’s degree programs for extra hygienist schooling. 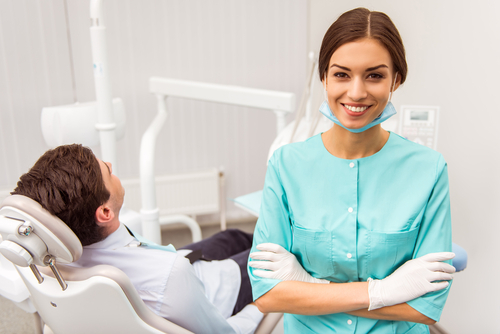 When you visit the dentist in West Caldwell, you’ll see the important role dental hygienists play in helping keep teeth clean and your body healthy. We would like to take a moment and say “thank you,” to all dental hygienists for all that they do. We hope you will do the same too!